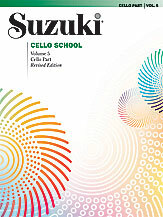 Bruch Kol Nidrei for Cello - International Ed. 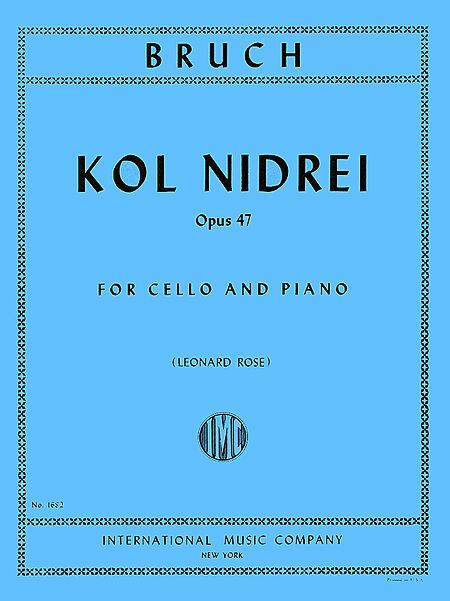 Bruch Kol Nidrei for Cello, Op. 47 – International Ed. Home / Cello Music / Solo with Piano acc. 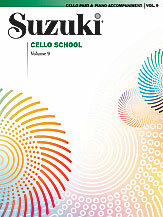 / Bruch Kol Nidrei for Cello, Op. 47 – International Ed. SKU: 1682 Categories: Cello Music, Solo with Piano acc. 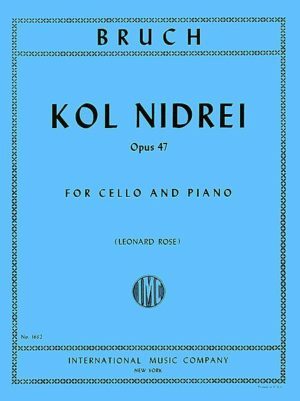 Bruch Kol Nidrei for Cello, Op. 47 composed by Max Bruch (1838-1920).